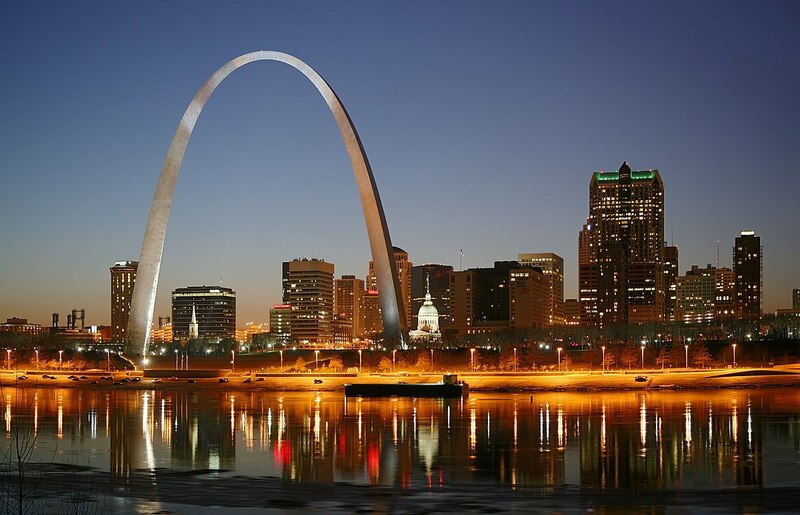 I just confirmed that I’ll be speaking in the St. Louis, Missouri area on Thursday, June 11th at the Market Saint Louis “Look at Me” Seminar. It’s a single day event in Glendale that will cover everything from bringing business owners up to speed on search engine marketing and SEO concepts and trends, to search engine friendly web site design and how to get into social media marketing. In addition to the talks, there will also be a “Ask the Experts” panel and a two hour networking event (with a bar — naturally) and the sponsors are also giving each attendee a complimentary SEO audit of their business Web site. Description: The “Look at Me” seminar will help you understand the power of online marketing, and how it will boost your bottom line significantly. This event is tailored entirely for business owners in the Saint Louis area that want to get in front of online customers, but don’t know how. 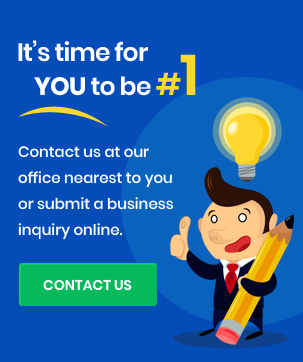 Carolyn Shelby is a search engine optimization professional and experienced webmaster with more than 20 years of experience, who specializes in rebuilding under-performing websites, while preserving existing links and search engine rankings. She is based out of Chicago, Illinois and is available for SEO consulting, website design, and speaking engagements. T-17 days from SES San Jose. Order your business cards NOW.